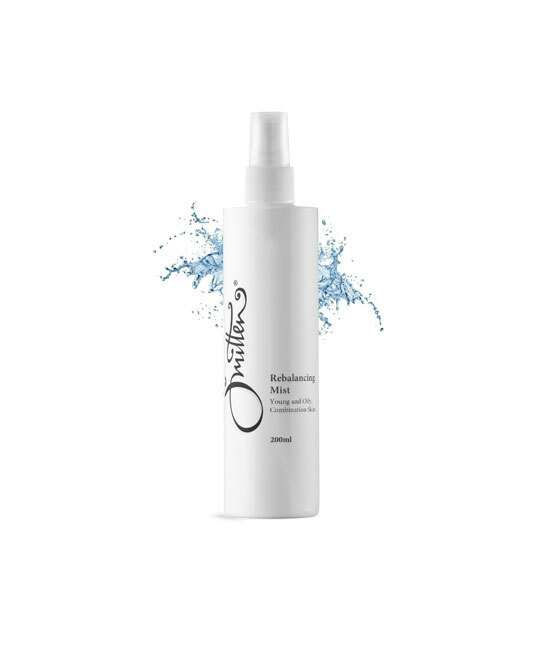 Smitten’s sls and paraben free toner is enriched with ingredients of Lemon, Rose Geranium and Juniperberry that will cleanse, hydrate and refresh the skin. 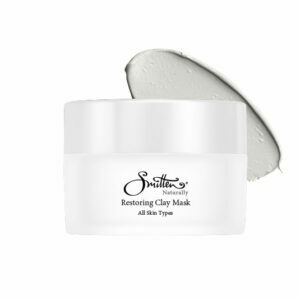 Powerful antioxidants which protect the skin from the drying effects of the sun and environmental stresses and reduce the appearance of lines and wrinkles. It is a light cooling toner that will tighten the pores, keep your skin fresh and looking healthy. 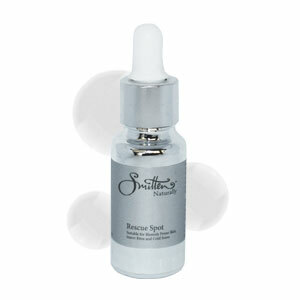 Also great as a skin freshener any time of day simply spray and press into the skin – it will also refresh your makeup. Spray directly onto your face over your foundation. Directions After cleansing with Smitten simply spray onto your face and either leave it on or wipe it off.